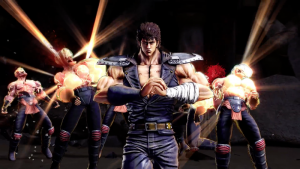 Fist of the North Star: Lost Paradise combat trailer is explosive!! Get ready!! Time Warp Review hits the track with Rock ‘N’ Roll Racing!! The concept of the SPBD (Super Power Beat Down) web series is to take two super powered legends and make them battle! 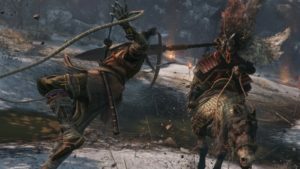 Every month they release a new episode, where viewers will be able to vote to determine the winner. 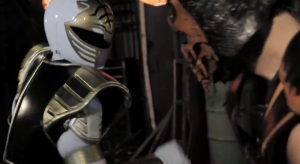 This time… Scorpion (Mortal Kombat) VS The White Ranger (Power Rangers)! WATCH IT!